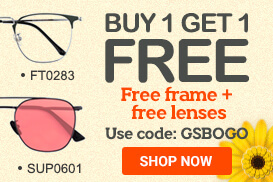 GlassesShop publishes promotions and coupon codes on this page. Our Customers can know what promotion is held, or what sale will come soon by following our Facebook, Twitter or reading this page! Please come back and check often. *'FREE' – Applies to the cheaper glasses. 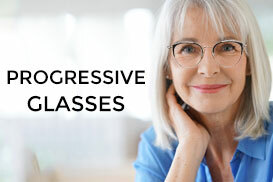 *All lenses are eligible for this offer, including Progressives, Bifocals, Transitions, etc. *Sale items are ineligible for this offer. 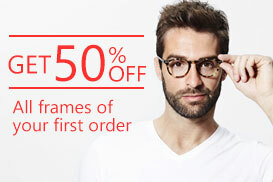 Valid only for a first purchase on www.glassesshop.com. Only one free pair of glasses per customer and prescription. Shipping and handling fees apply. 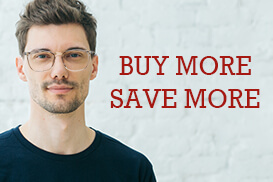 Valid only for a first purchase on www.glassesshop.com.